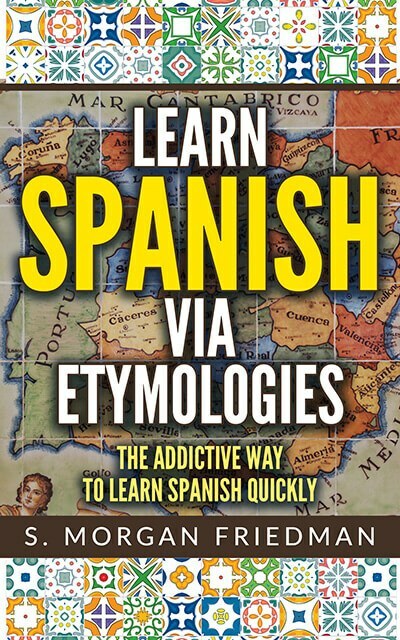 Todo (Spanish for “all; everything”) comes from the Latin for the same, totus. From that same Latin root, we also get the English… total. Anything that’s total is really all-encompassing, right? Hannah Arendt would certainly say that about a totalitarian government! We can see the t-d to t-t mapping very clearly!